In every Competitive exam, one of the most important section is Reasoning. You can score a great marks in competitive exams, if you get a good score in Reasoning test. You can achieve a good marks only if you have a depth knowledge of reasoning skills. Logically and type wise reasoning can be divided into few more sections. Blood Relation is one of them. Blood Relation is a very important chapter of Reasoning aptitude tests. Lots of reasoning questions will surely come in your examination from this chapter. 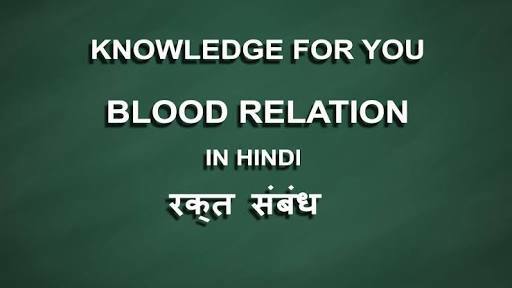 Now here we will discuss some questions on Blood Relation reasoning and also the process of getting the solution. 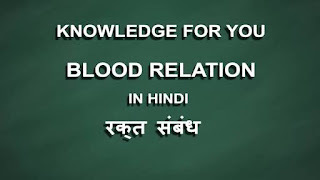 This will help you to do the Blood Relation reasoning very easily and quickly. Reasoning shortcut tricks is all about quickly and accurately solve reasoning questions in exams. Now we will show you the process of “Using shortcut tricks, How you can solve reasoning questions”. Time is a important thing in every exams. You need to finish your examination within time. But in competitive exams, your calculation ability is tested. They tests, how you do your calculation within time. They tests, how fast a student can complete a question paper. This is the reason so many students couldn’t finish their paper within given time. 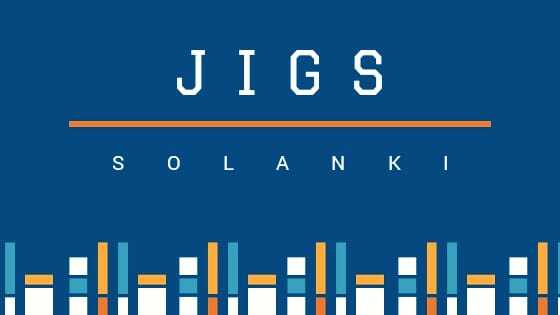 But if you need to solve your government or bank or any other question paper quickly then you should use tricks of reasoning and Blood Relation.